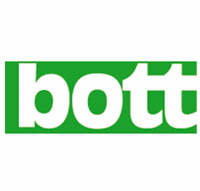 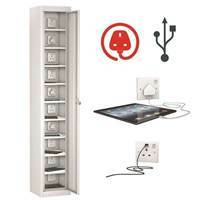 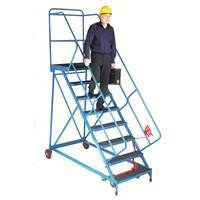 SPECIAL OFFERS - Grab yourself a bargain !! 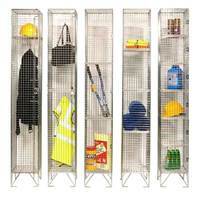 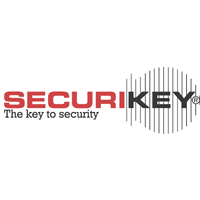 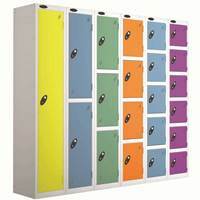 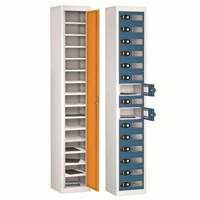 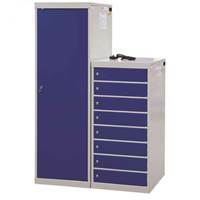 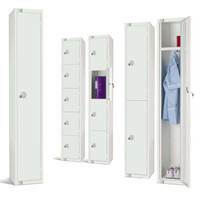 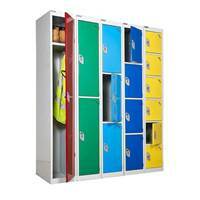 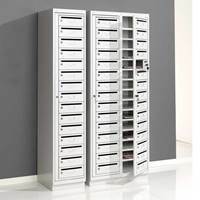 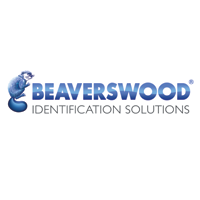 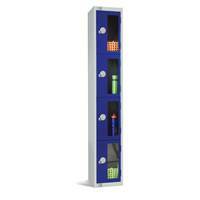 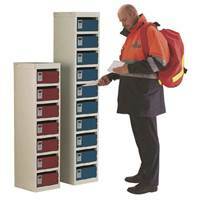 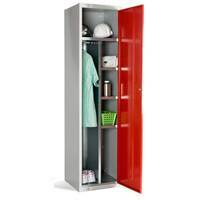 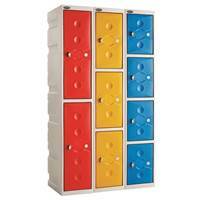 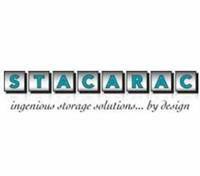 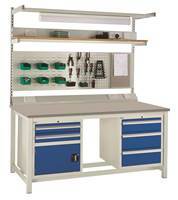 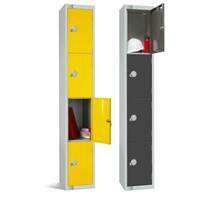 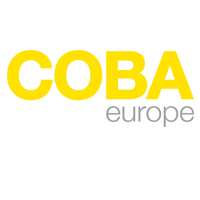 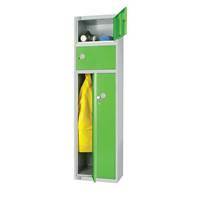 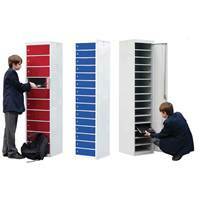 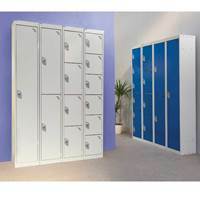 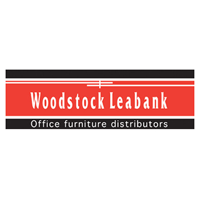 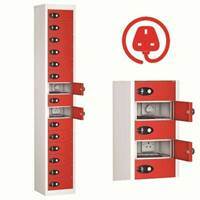 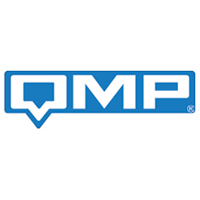  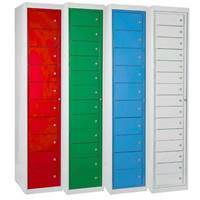 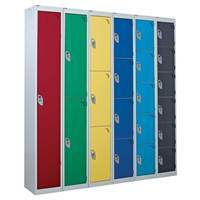 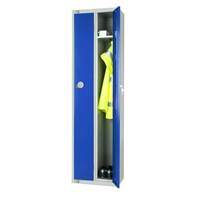 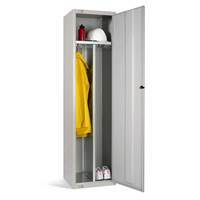 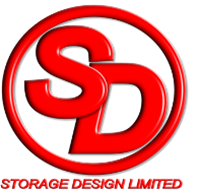 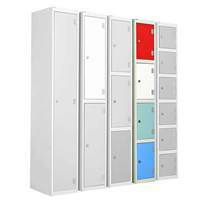 Lockers - we supply hundreds of different lockers - do you have a project for us to quote? 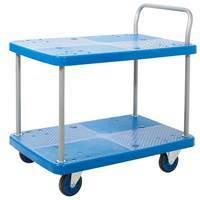 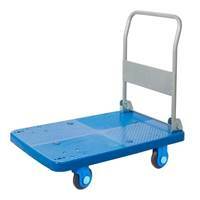 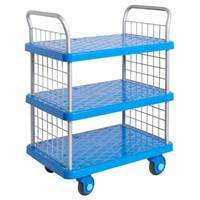 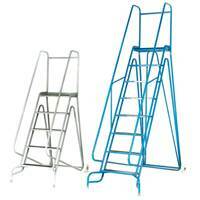 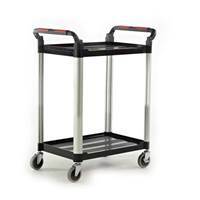 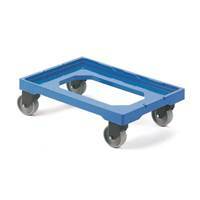 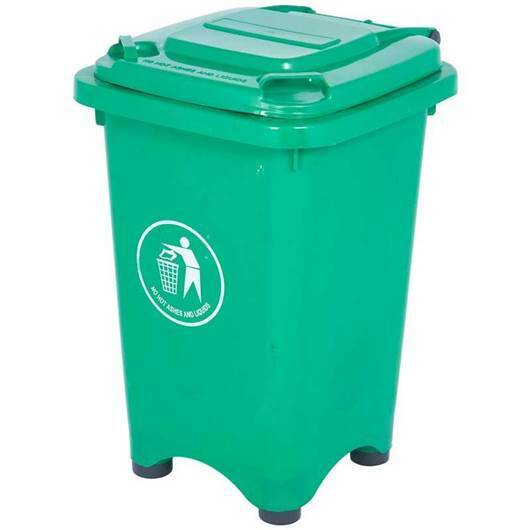 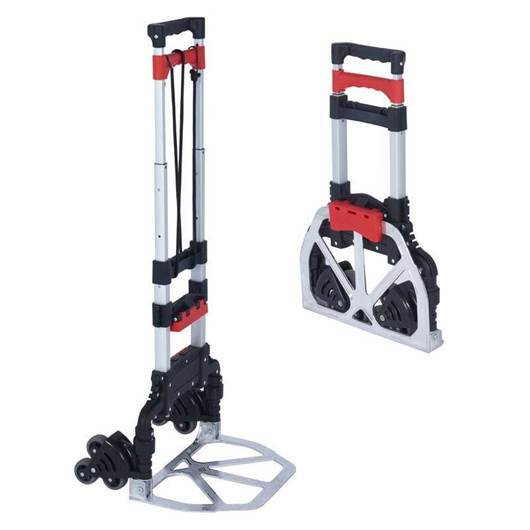 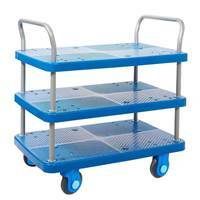 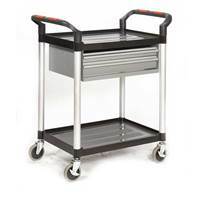 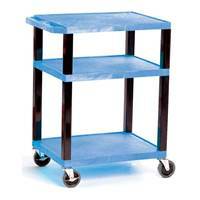 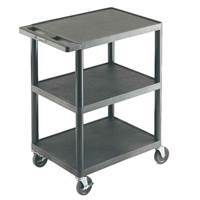 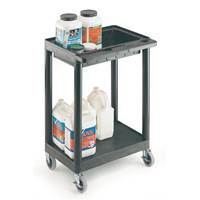 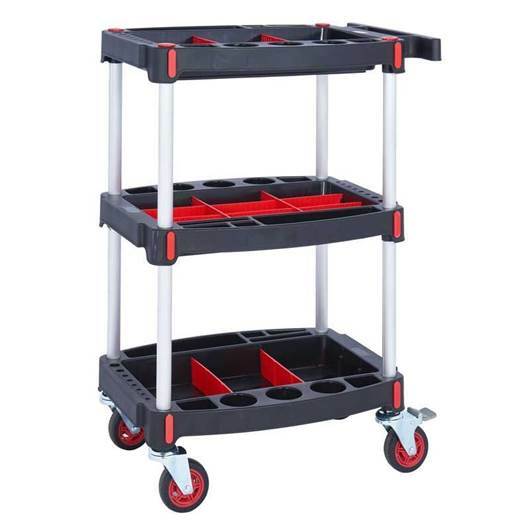 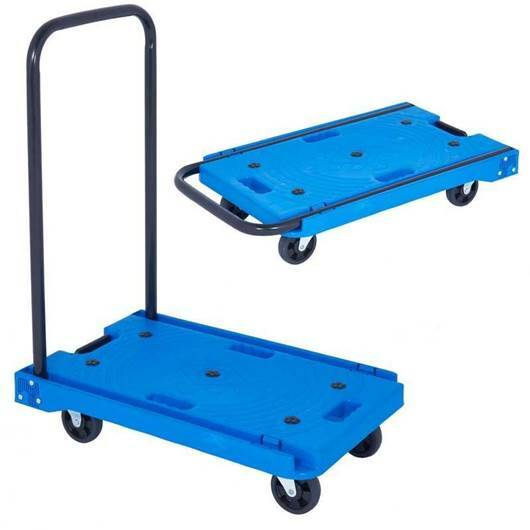 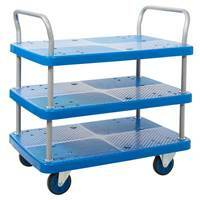 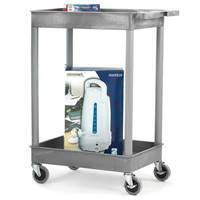 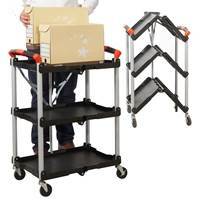 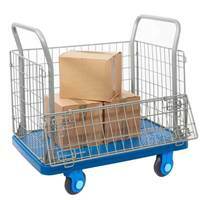 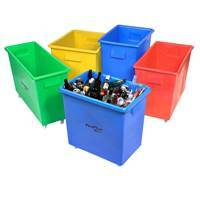 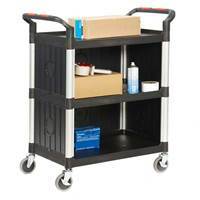 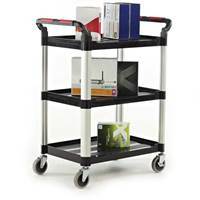 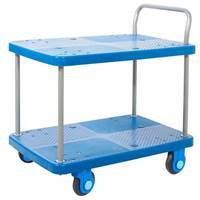 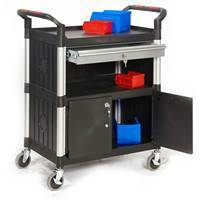 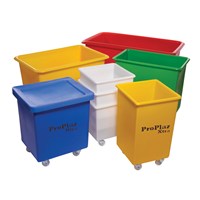 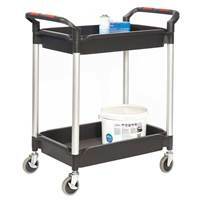 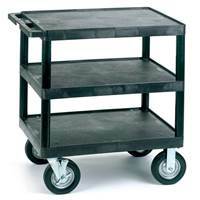 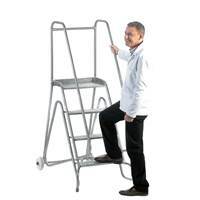 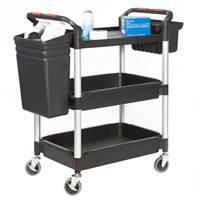 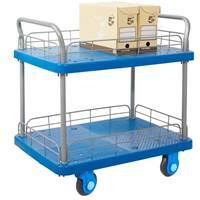 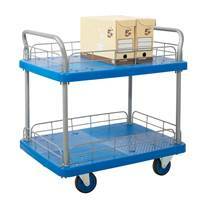 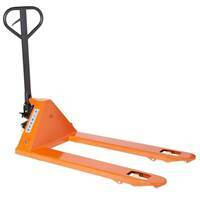 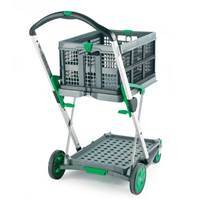 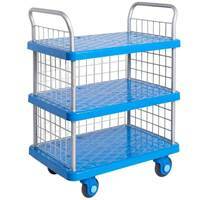 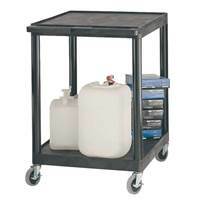 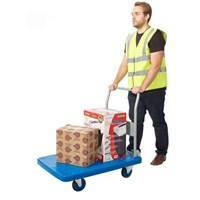 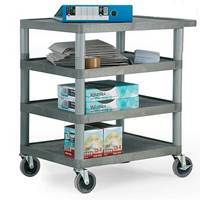 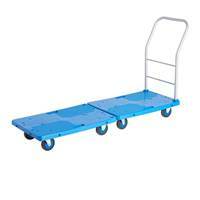 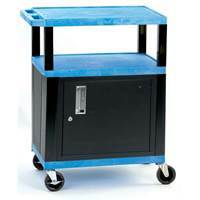 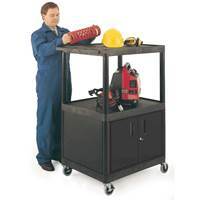 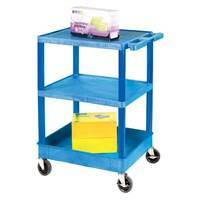 Proplaz - offer a fantastic range of plastic decked trolleys! 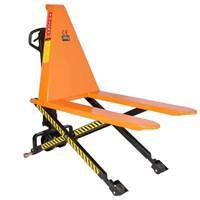 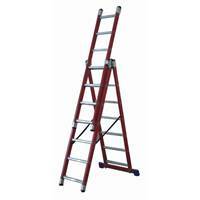 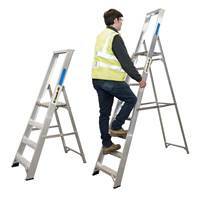 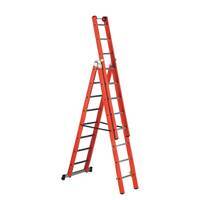 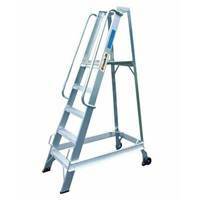 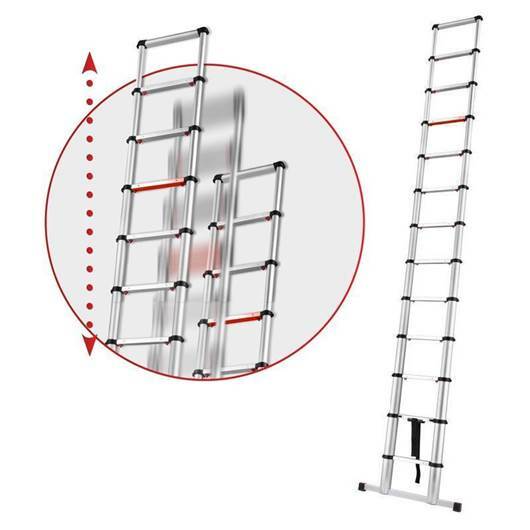 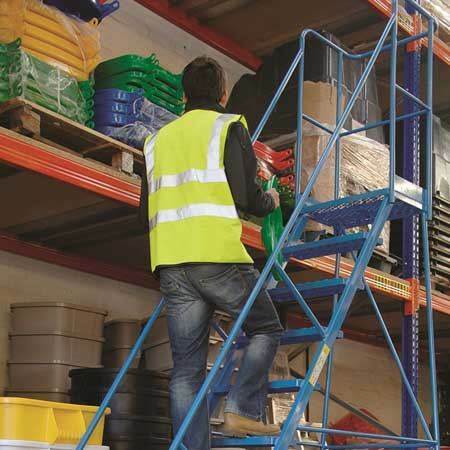 Access steps - always use the correct steps for a safe system of working at height! 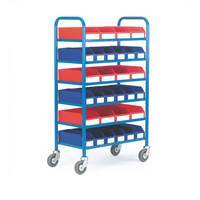 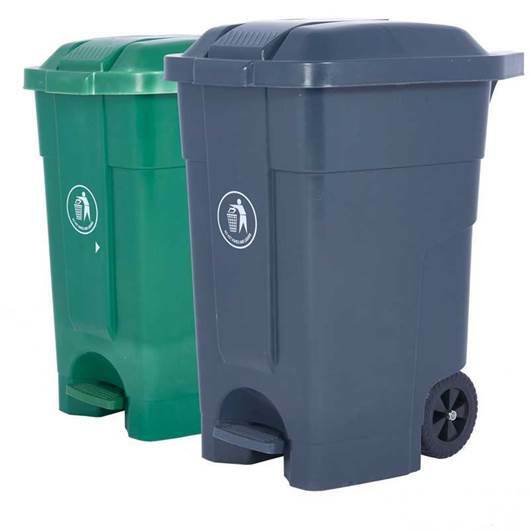 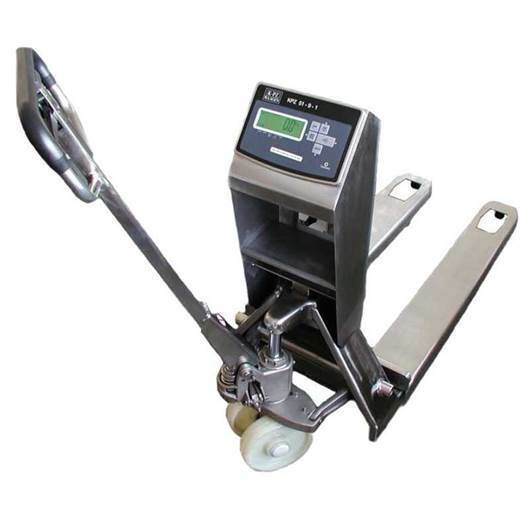 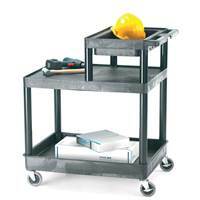 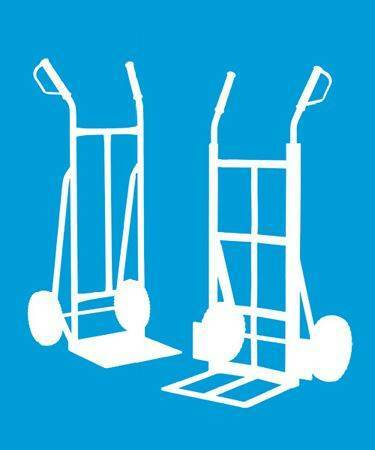 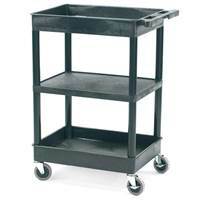 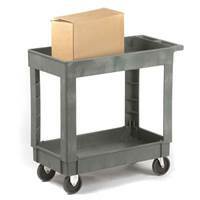 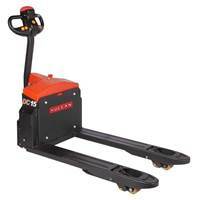 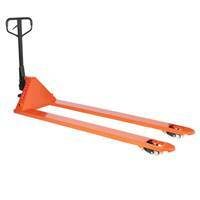 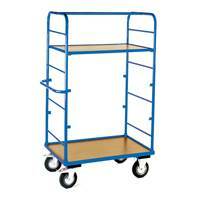 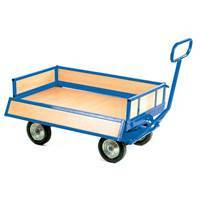 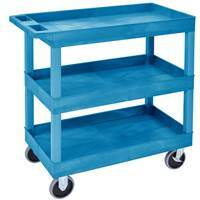 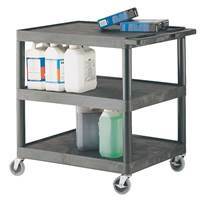 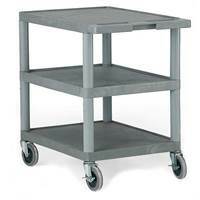 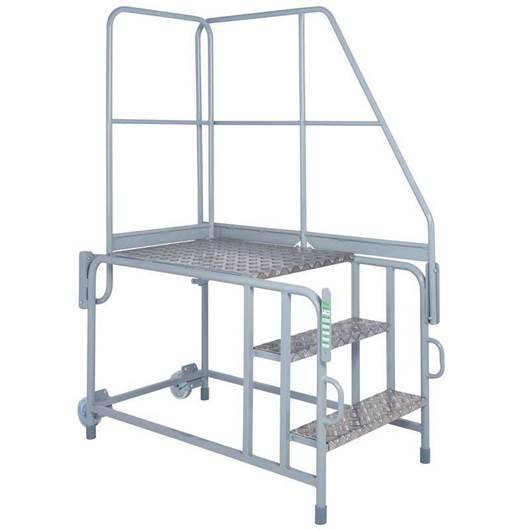 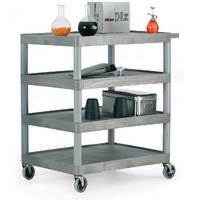 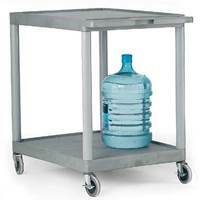 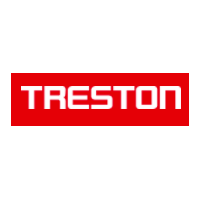 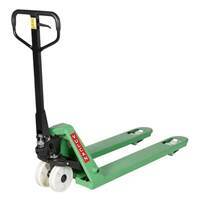 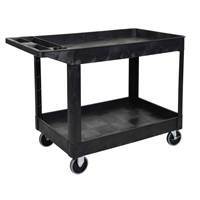 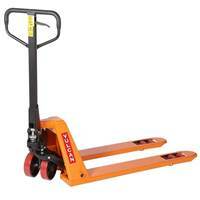 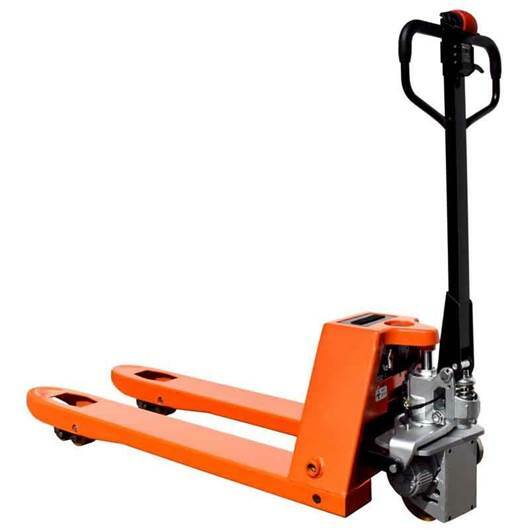 Trucks & Trolleys - we have hundreds of options!